Somatic Yoga Therapy is an integrative approach to your health and wellness. It is a holistic model that combines a variety of therapies to help you feel your best. The somatic yoga therapies that can benefit your health are; meditation, pranayama, movement, such as yoga, or any other physical activity, nutrition, herbal remedies, and energy work. 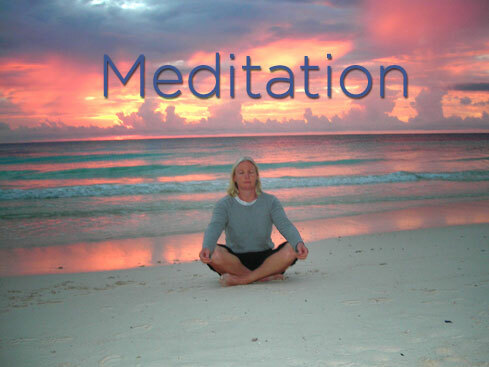 In Meditation you learn awareness, and to experience or notice different sensations in your body. Pranayama is the most important therapy that teaches you breathing techniques. Learning to utilize your breath will have amazing affects improving your overall health as well as improving all systems and organs in your body. It is the thread that flows through all combination of therapies. Movements such as the yoga asanas or any physical activity gets blood moving and has tremendous benefits. 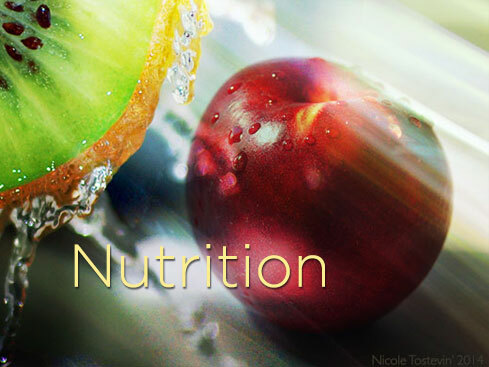 By using nutritious foods and herbal remedies you can optimize your bodies wellness and feel better. 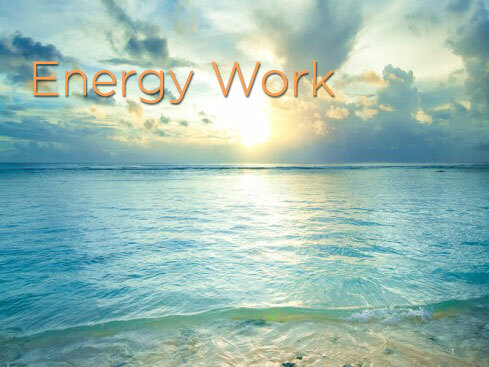 You can also use Energy work that is a gentle hands on healing to help move stagnant energy in the somatic body. Each therapy is offered in a combination or can be offered separately in a private session. Learn to calm the mind, relax the brain, and ease the nervous system. Become aware of your thought patterns. Replenish with inner peace. Healing circles: These are a gathering of your loved ones who care about you and want to help. Let them direct their love and attention bringing you peace, relaxation, a sense of well being and connectedness. Available to lead healing circles. 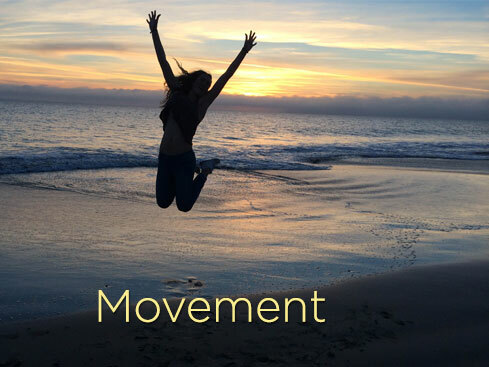 Find your enthusiasm in how to get your body to move, learn to align, refine, build stability and strength using your breath.